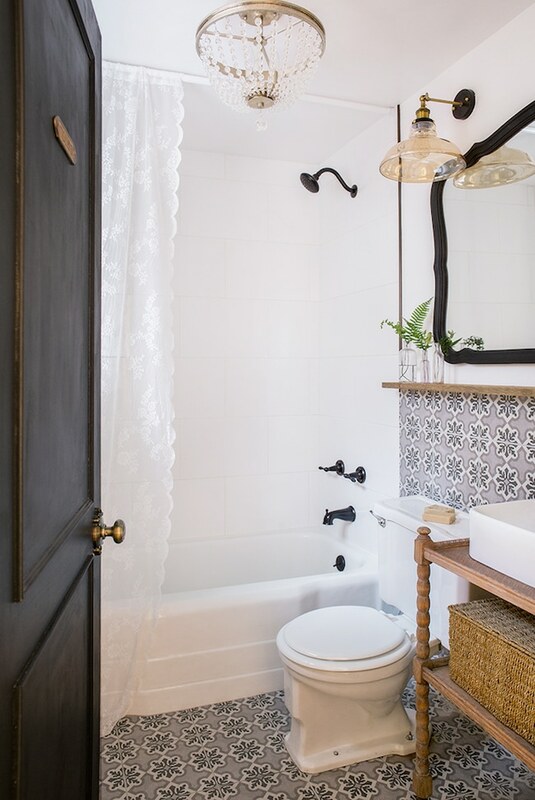 A few months ago I shared my vintage mint and pink bathroom with you. 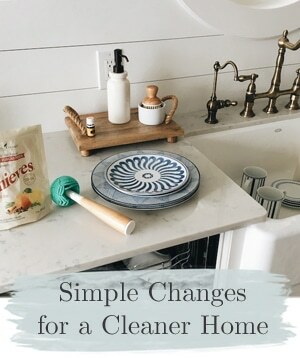 It’s unlikely that my budget over the next year will allow for any more than just a minimal cosmetic refresh, so I really enjoyed all the creative options that were shared in the comments! 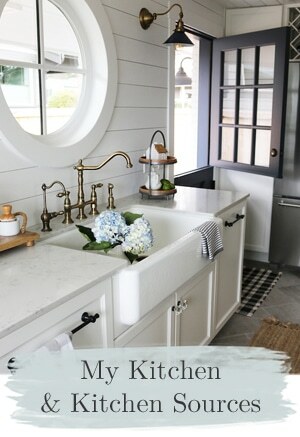 I was inspired by the possibilities. 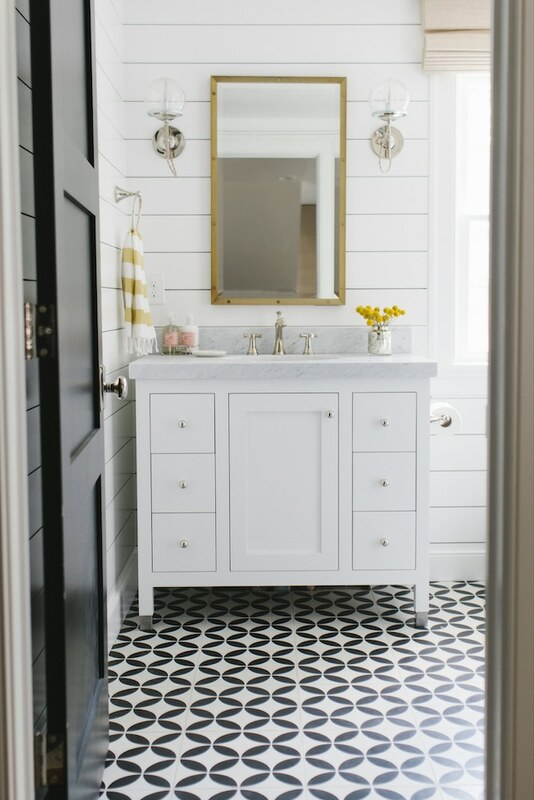 Even if a full remodel could be years away, I will continue to gather ideas for what my dream bathroom would look like. 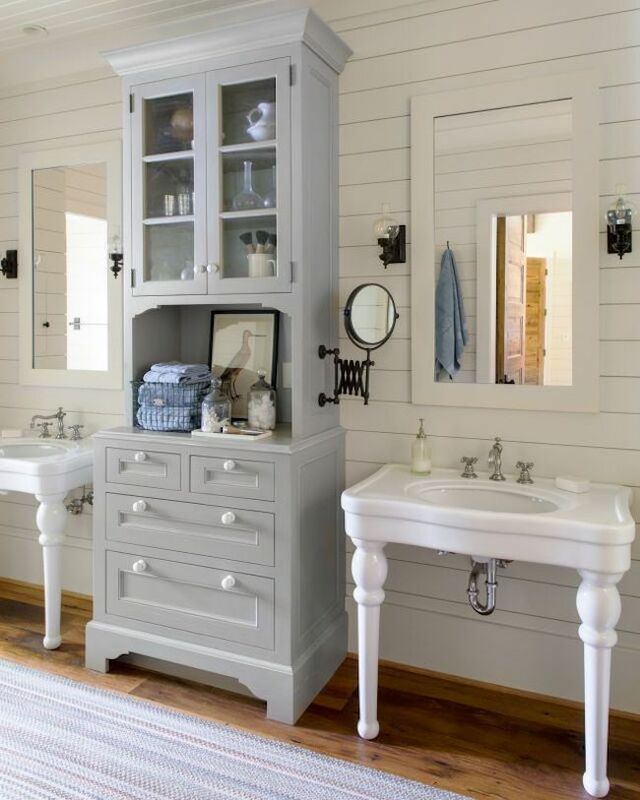 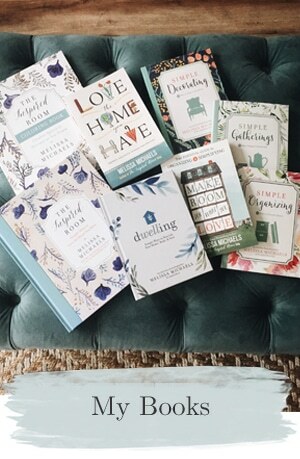 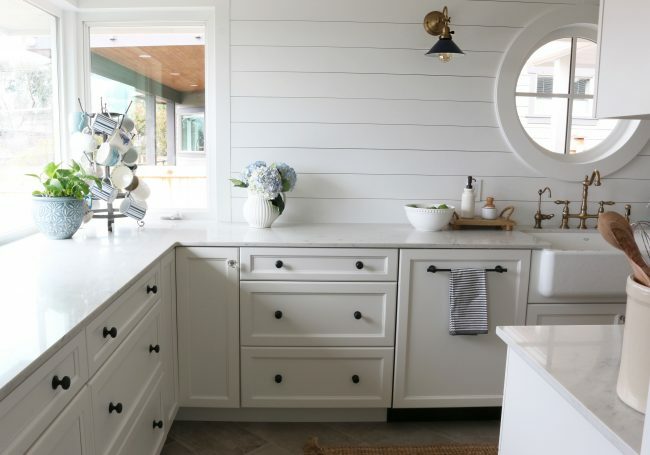 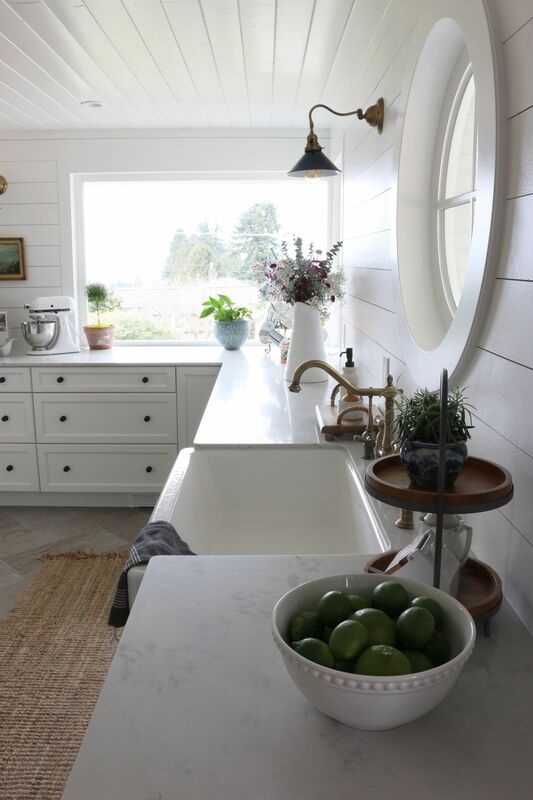 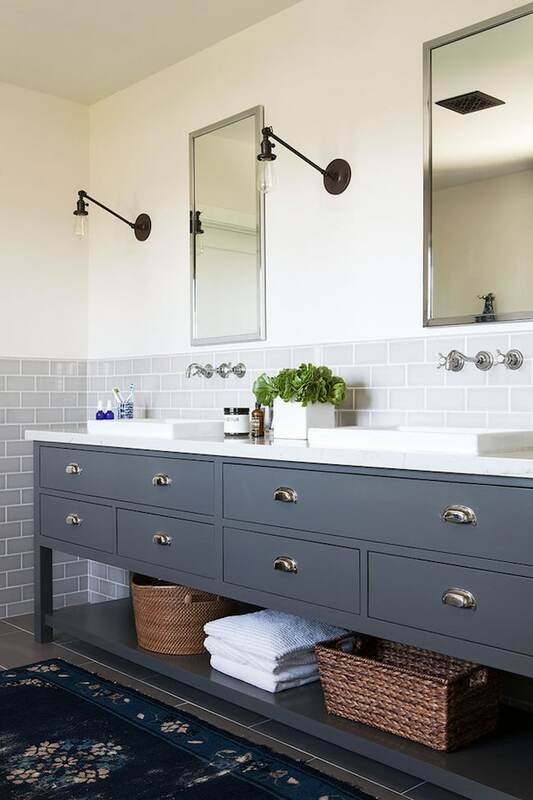 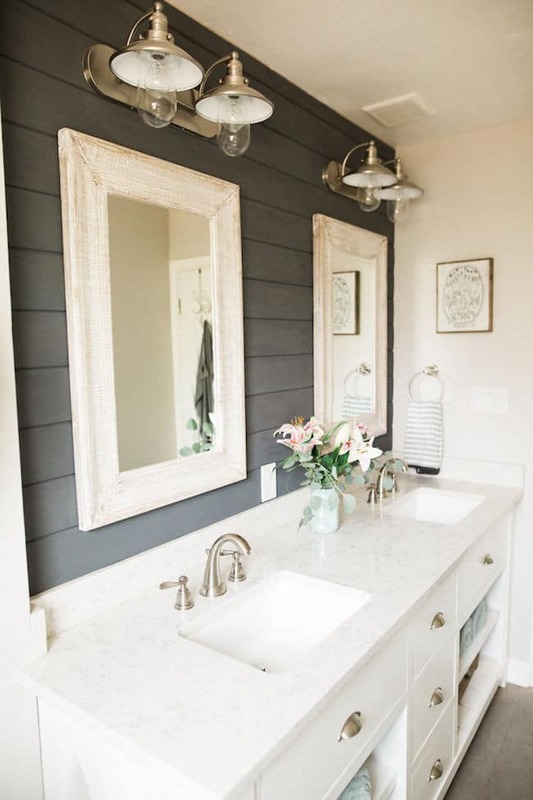 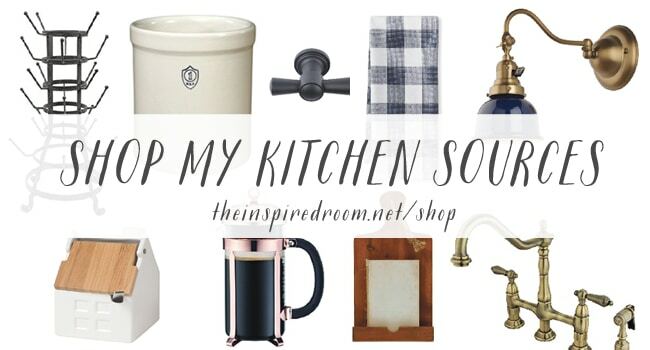 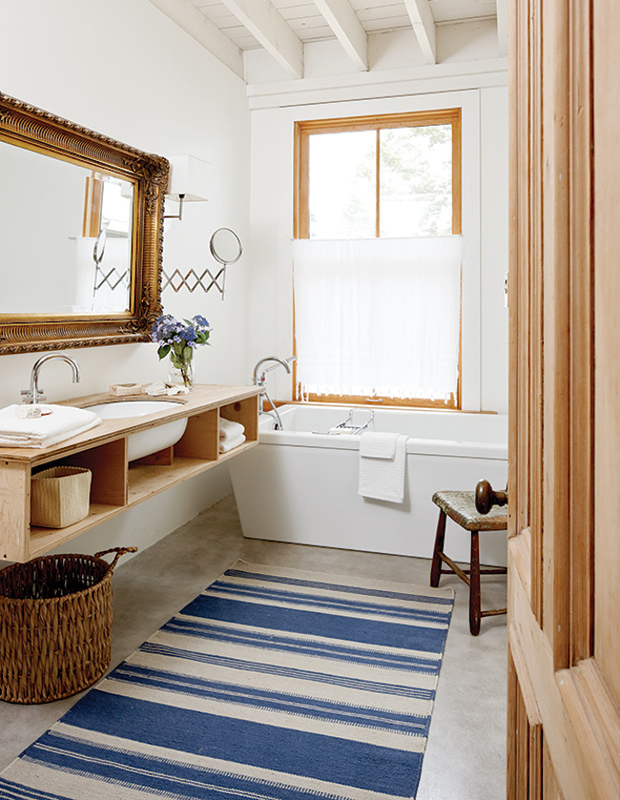 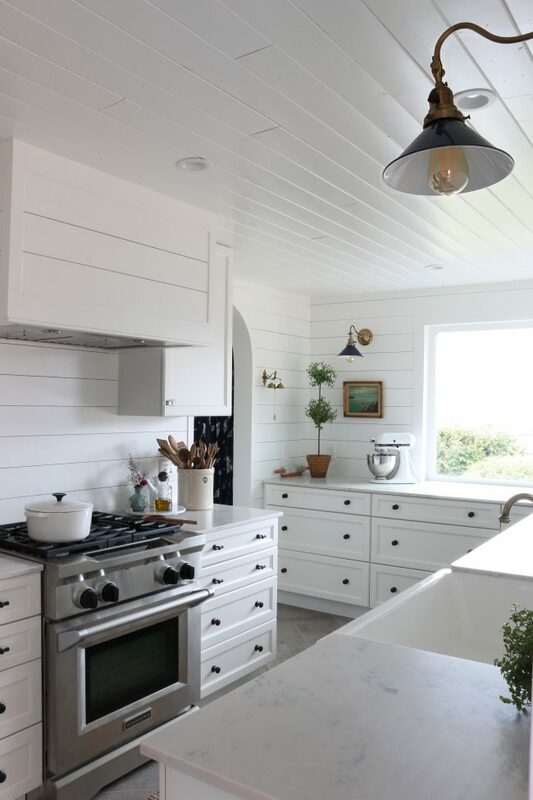 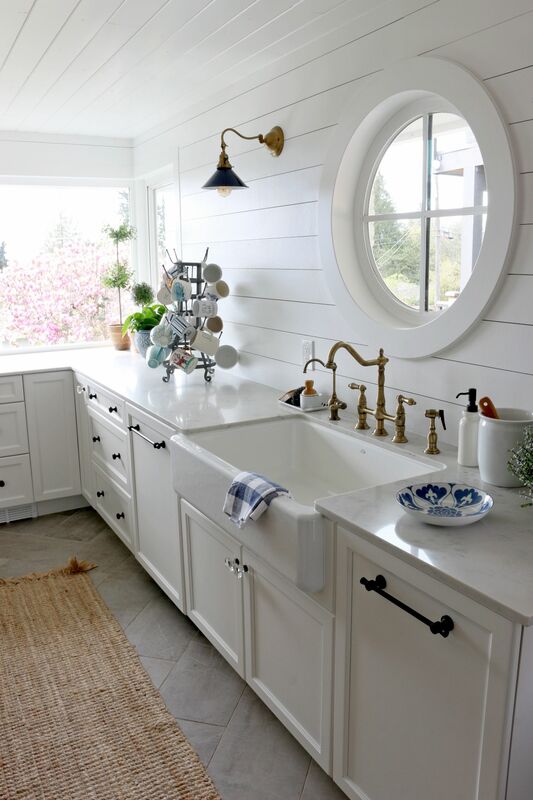 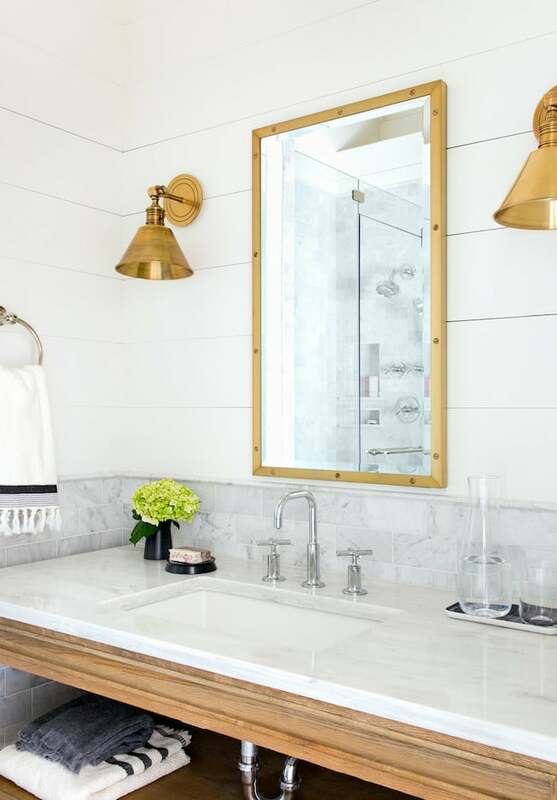 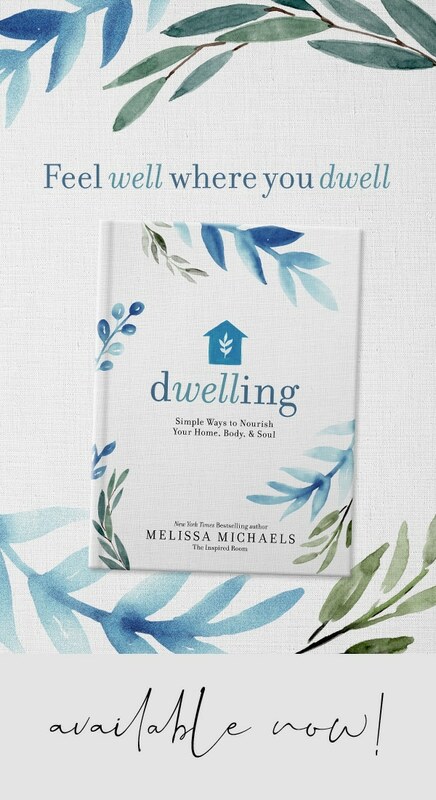 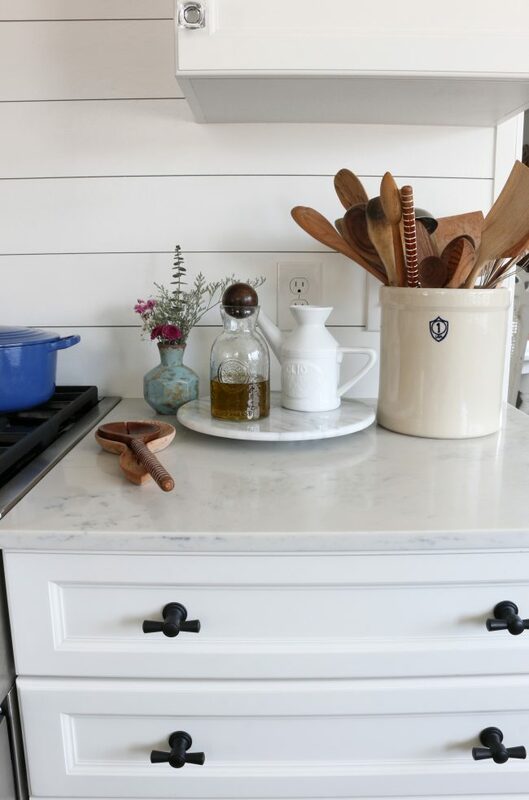 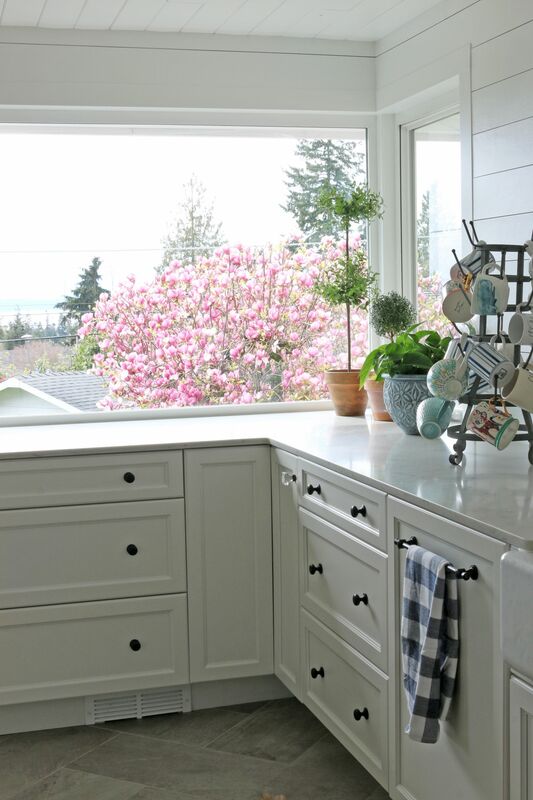 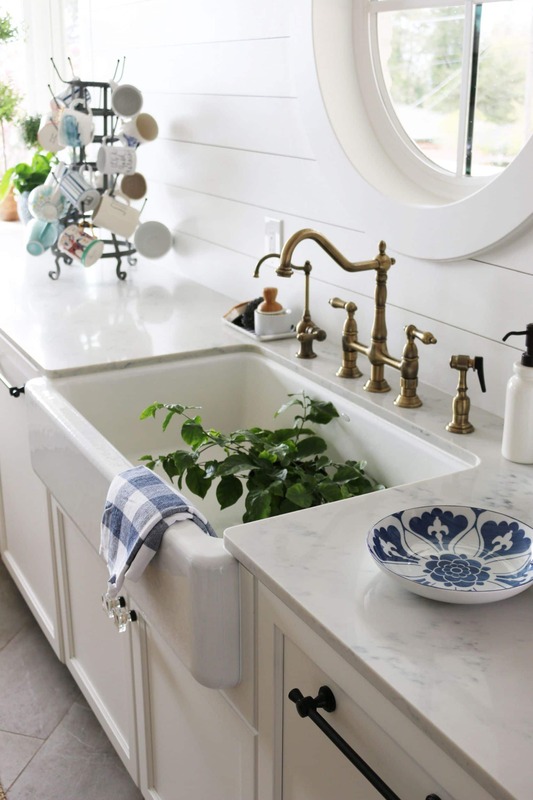 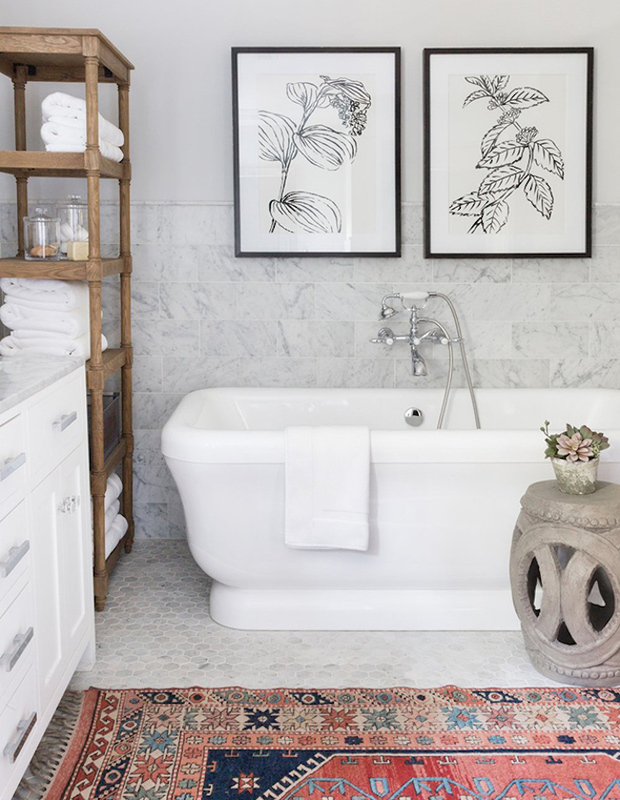 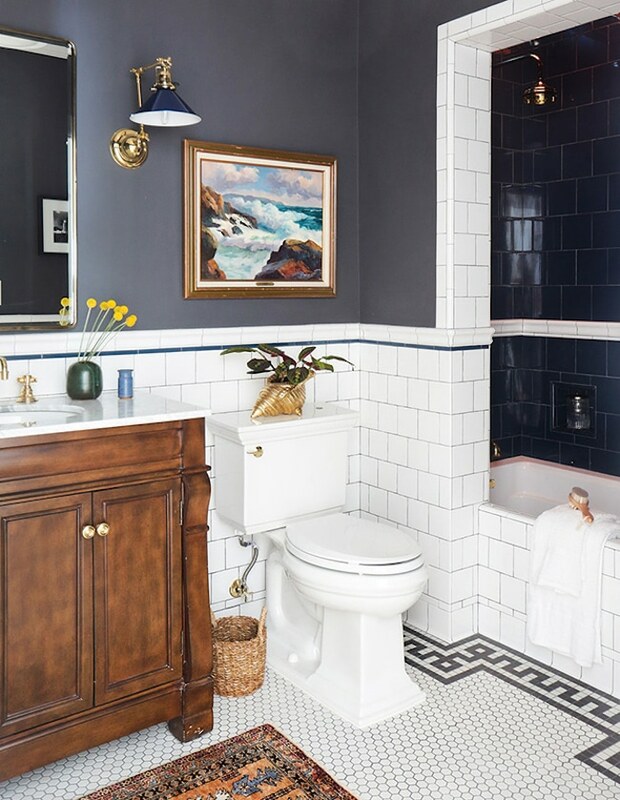 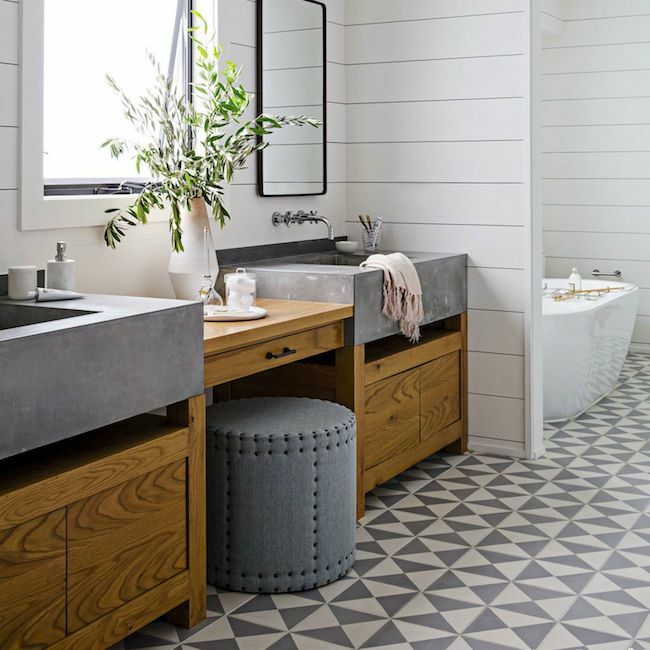 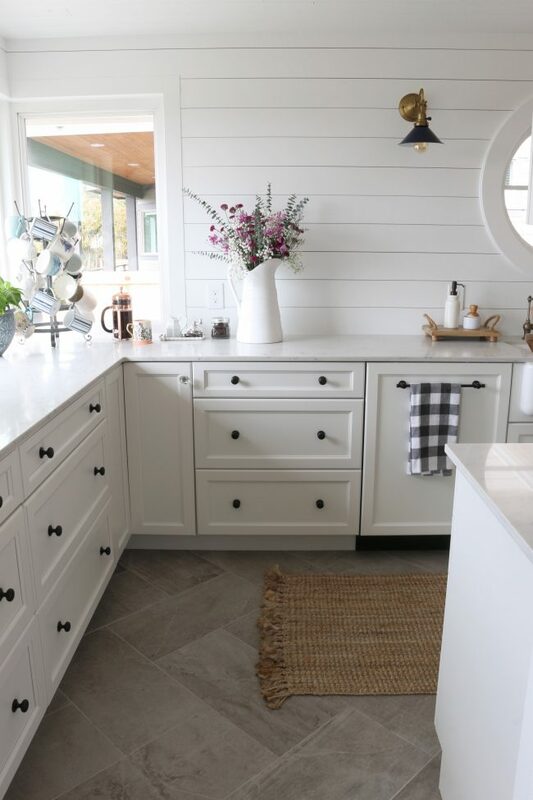 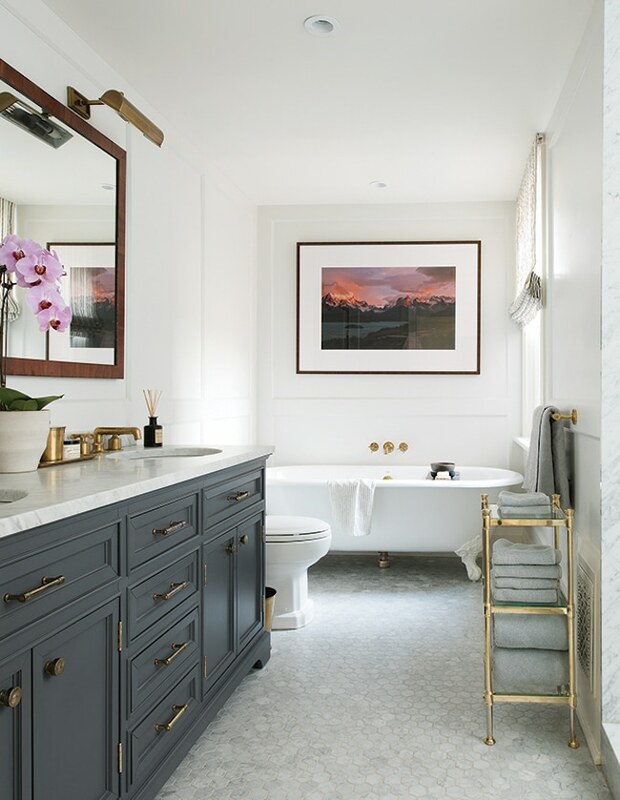 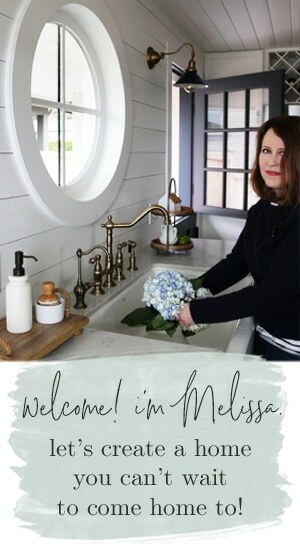 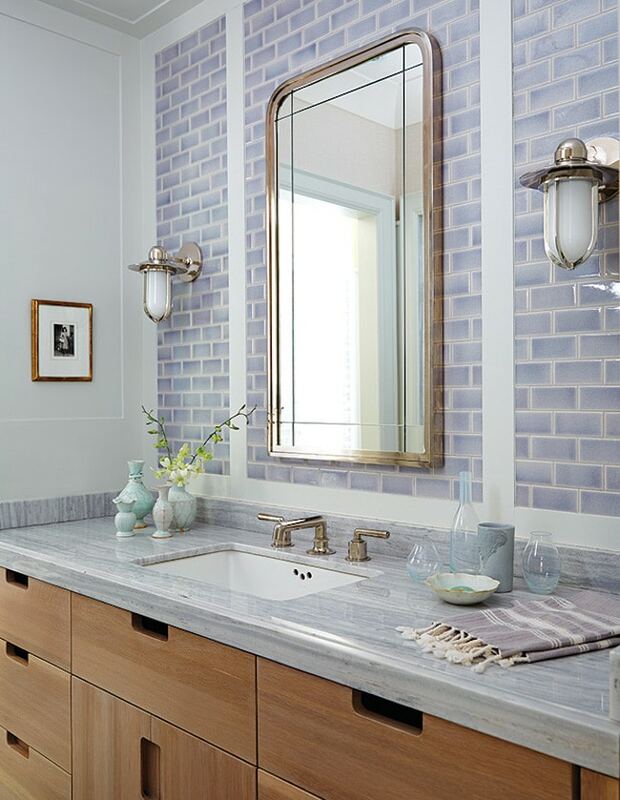 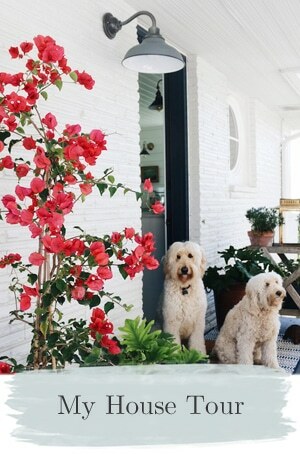 I’ve got plenty of other projects to keep me busy in the meantime, of course, but today I thought you would enjoy seeing some of the beautiful bathroom remodeling ideas from my inspiration files!